Dr. Keith Roberts, D.C. has been treating patients for 40 years. His passion for functional medicine and dedication to each patient’s wellbeing is demonstrated in his practice, every day. His rate of success is 95%. 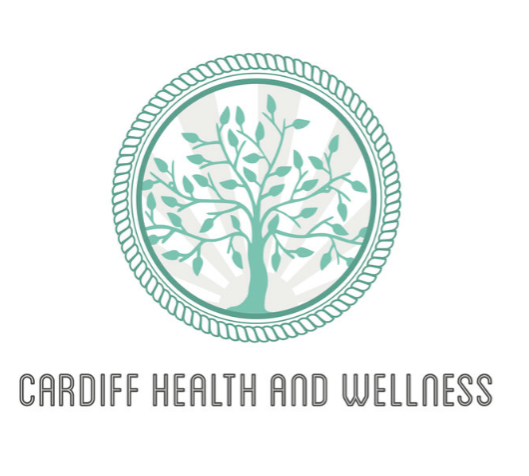 Cardiff Health & Wellness offers a unique service that caters to each patient’s needs on an individual level. We take pride in our consistent efforts to stay up-to-date on all of the latest healthcare data & research. We are ready to help you reach your healthcare goals!